Lee van der Voo is an independent journalist based in Portland, Oregon, focused on enterprise and investigative journalism. Her work has appeared in The New York Times, High Country News, The Atlantic.com, Slate, and others. 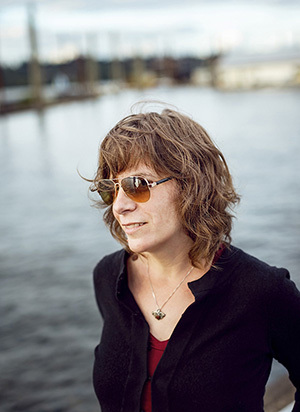 She is Managing Director of InvestigateWest, the Seattle and Portland-based nonprofit journalism studio. Her research has been funded by the Fund for Investigative Journalism, the Fund for Environmental Journalism, and by an Investigative Reporters and Editors Freelance Fellowship. She was a 2013 Alicia Patterson Foundation fellow covering seafood policy and economics.